It’s always a pain to use your iPhone at the same time you’re charging it. 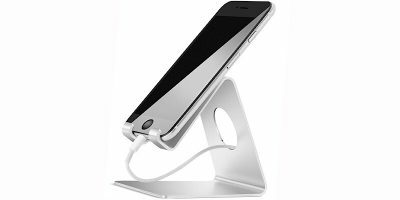 The Lamicall iPhone Stand will take care of those issues for you. 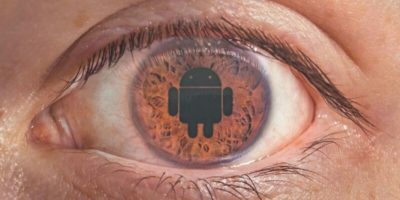 Get up to date on the newest Android platform with expert instructor Rob Percival. He’ll take you through the Complete Android N Developer Course. The iMag iPhone stand comes with two suction cups attached to the end of the horseshoe so you can adhere to your phone/tablet/lapto to create a cord-taming station or as a phone stand. Read on for the product and the giveawaway details.